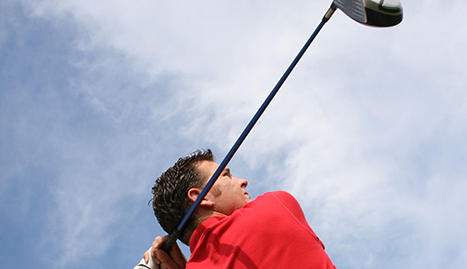 We offer the highest quality golf facility and equipment. Our golf supply store is our pride and joy. It is one of the things that make Grand Oaks Golf Enterprises so special. Improve your golf score today! Call us at (910) 675-3383 to see how we can help! 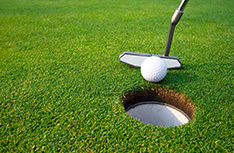 As one of the highest quality golfing facilities in Rocky Point, we, Grand Oaks Golf Enterprises, take the utmost pride in providing the best golfing experience to you with our beautifully landscaped course. 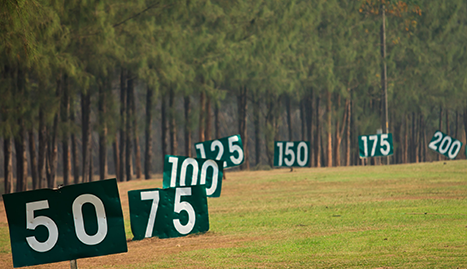 Our goal is to make sure that your golf game is sharp. This is why we have tailored our course to work on every aspect of your golf game! Whether you want to improve the speed and precision of your tee shot or practice your short-game and putting skills, we offer you that opportunity by providing a wide variety of practice hole options. We are very flexible around your schedule—whether you want to set up an appointment at a specific time or to come in at a moment’s whim and begin practicing. We will always welcome your business and pride ourselves on making sure that you are completely satisfied. 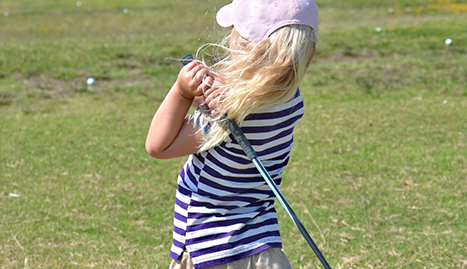 We are dedicated to making you the best golfer possible. 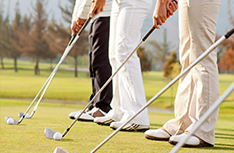 We provide golf instruction for those who are just beginning or who simply want to get better. 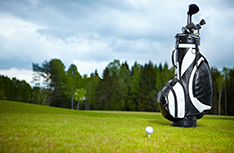 In our goal to help make you the best golfer possible, we also have a top of the line store to provide you with all of the equipment that you need to start golfing today; we will never let our clients go onto the golf course ill-prepared. Service is our priority and it is more important than any other aspect of our business. 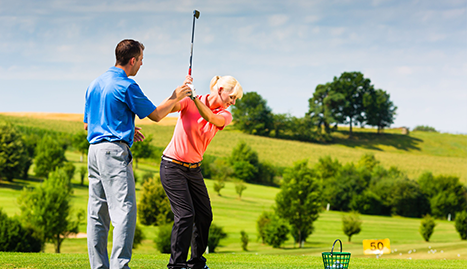 We have spent countless hours planning and studying how to make your next golfing experience both enjoyable and productive. Contact our staff today and book an appointment or make reservations for a party.